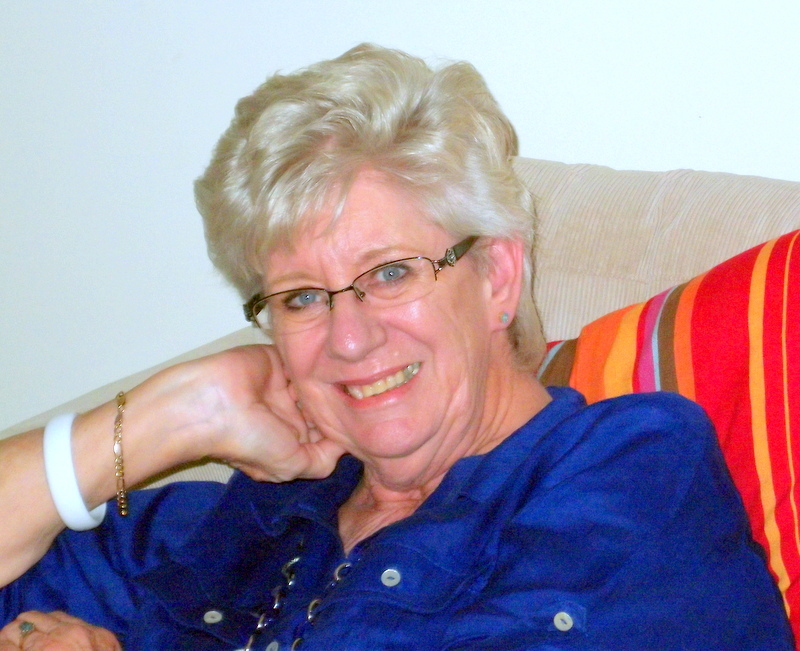 Future Hope is Winfreda Donald’s third novel in The Long Shadows Series. The story continues to trace the separate lives of Freya and Alexander. Once more their paths cross in unusual circumstances – this time in Kruger National Park. 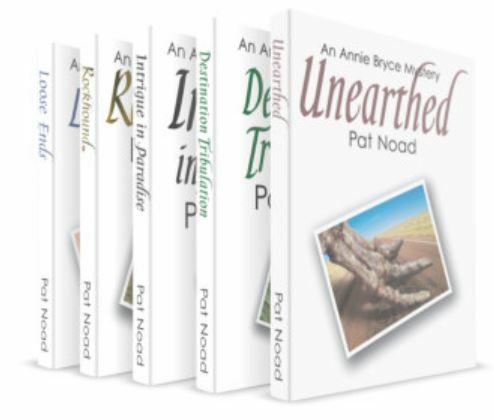 They resolve to clear up the mysterious events that led to their parting some seventeen years previously – after Freya completes her humanitarian aid mission in southern Sudan. Will their lives change as the clock tips over on New Year’s Eve 1999 into the current century? 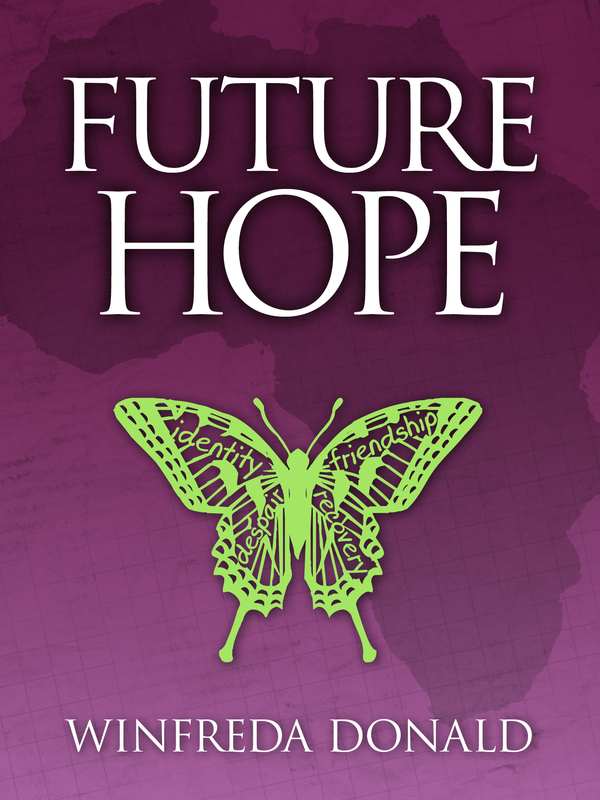 Future Hope is currently available as an e-book from major online booksellers and will be published in paperback format at the end of February.